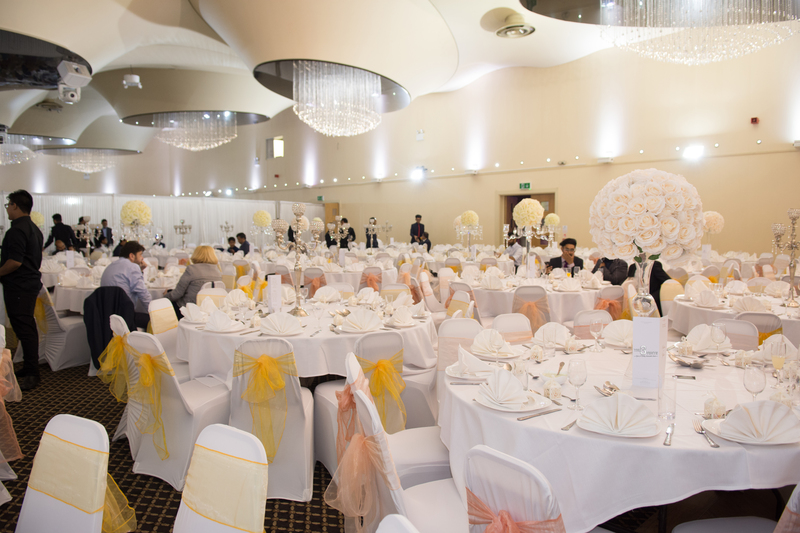 We provide HMC Certified catering services, providing Halal food for weddings, corporate events, small events and charity events. 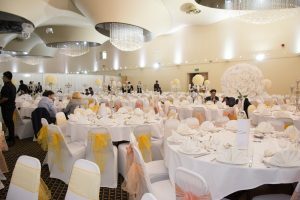 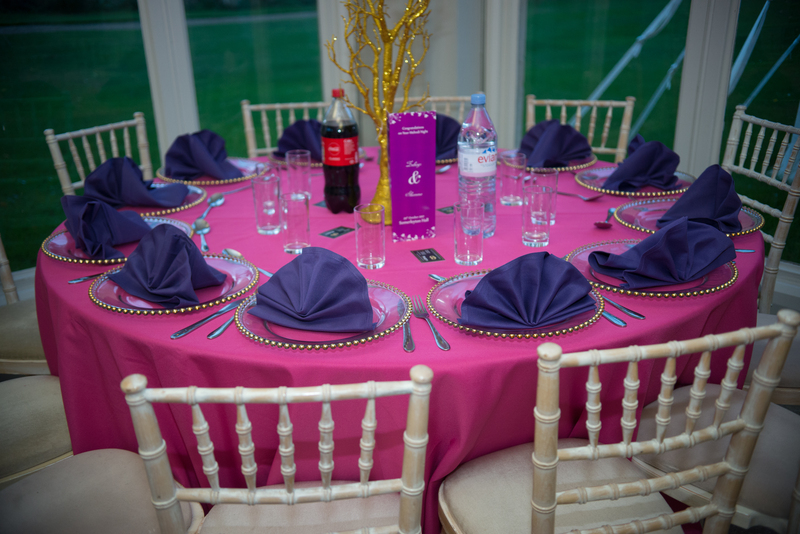 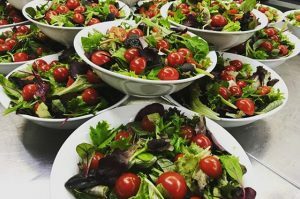 Always at the forefront of the Asian event industry, Tru3 Events catering constantly create new ideas for discerning clients who want that “wow” factor for their special event. 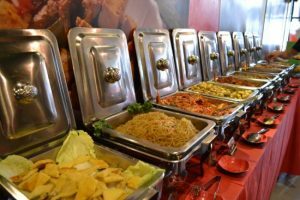 When you are planning an event with food, you want the best possible event structured in the best possible way. 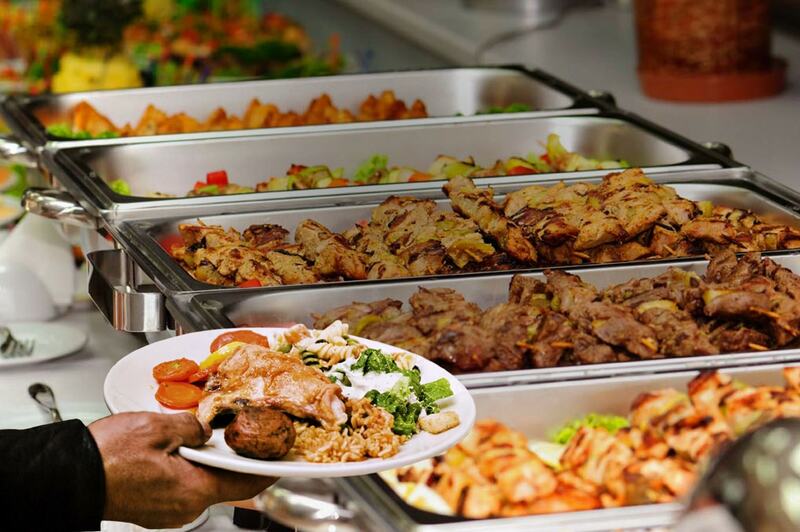 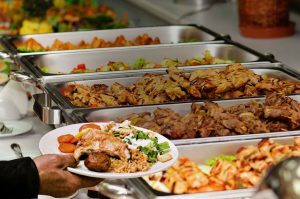 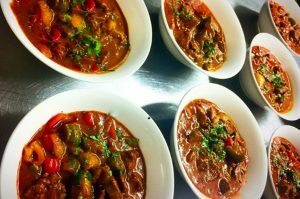 Our focus on catering gives us an unrivalled expertise in catering and ensures that we obtain the best price and terms for our clients.